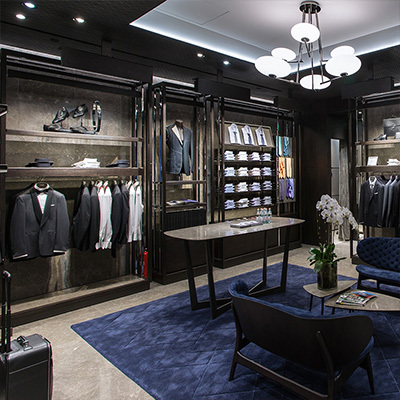 Canali has further strengthened its presence in China as it recently inaugurated its ninth boutique in Beijing within the luxury shopping mall, China World. 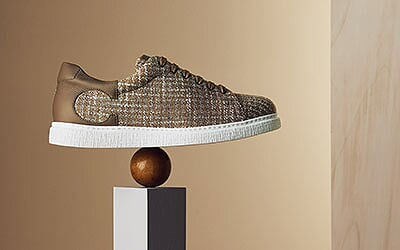 The 260-square-meter store features the elegant and refined aesthetic that was introduced at the beginning of 2014, and boasts expansive display windows with the signature Canali texture and sophisticated lighting that face both the street and the inside of the mall. 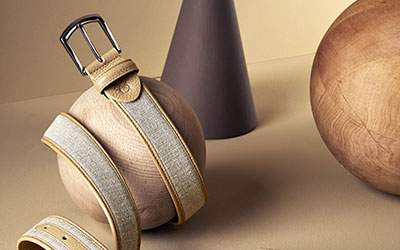 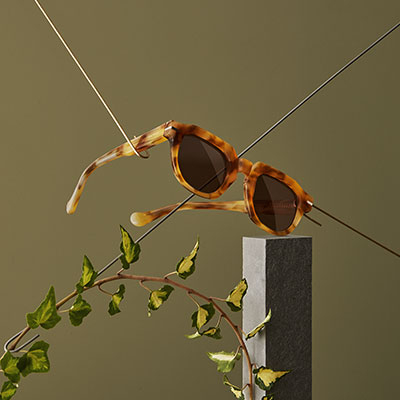 Premium marble finishes, varnished crystal, fabric and oak provide an ultra refined backdrop to a warm and welcoming atmosphere that is divided into three themed areas that fully celebrate Canali’s collections from sartorial pieces to leisurewear and accessories. 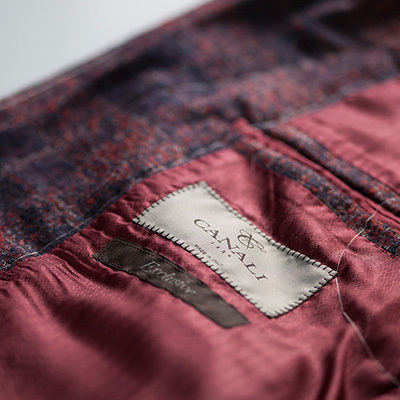 The boutique also offers Canali’s exclusive Su Misura service, in which a Master Tailor personally guides you step by step through the creation of your own custom-made garment. 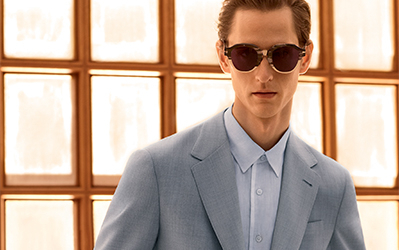 The year will see additional key openings in the country, underlining the growing importance of China within Canali’s global luxury presence.